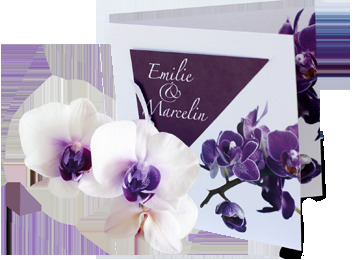 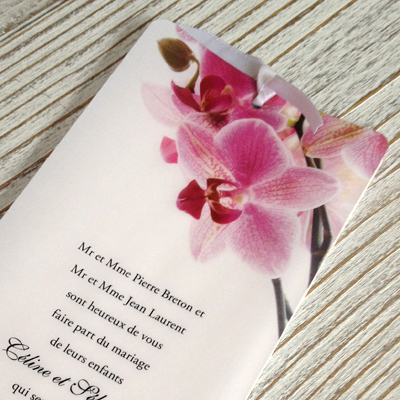 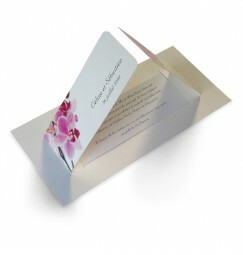 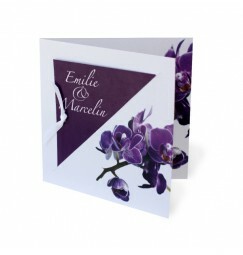 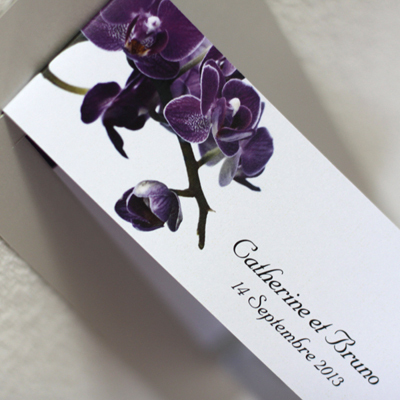 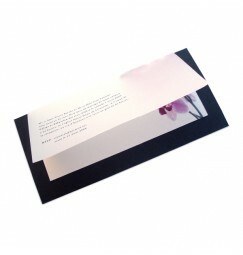 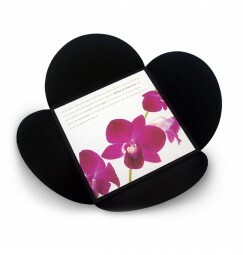 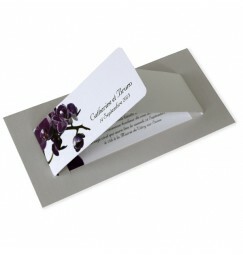 When thinking wedding invitations and the overall look of a wedding a lot of us think "flowers" and out of all the flowers the Orchid is the one that represents most "unconditional love". 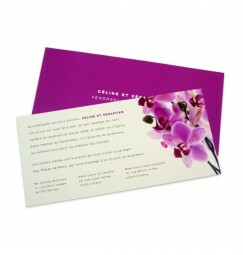 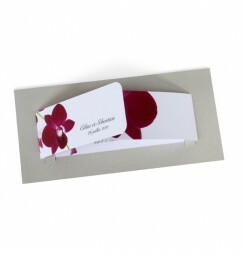 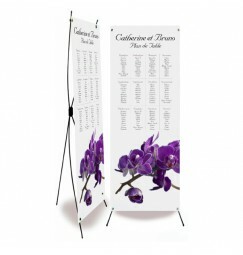 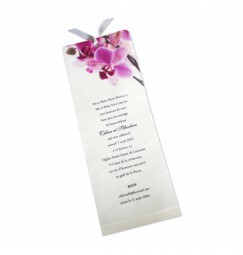 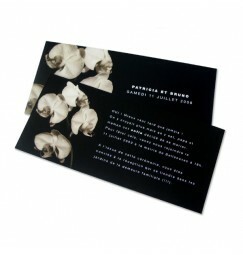 The colour of the orchid plays and important role in it's meaning, for intance the white orchid represents pur love. 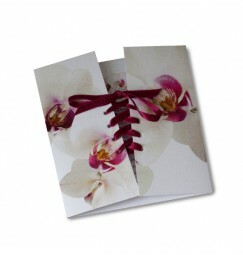 Other colours can mean the seduction, the sensuality, or the supreme beauty.